Most web designers I know need to read this book. 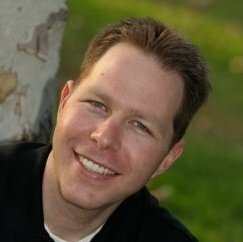 I have a patent in using CSS to externalize the design of custom web stores to allow affiliates to create custom stores with only CSS, and I learned quite a bit from this book. 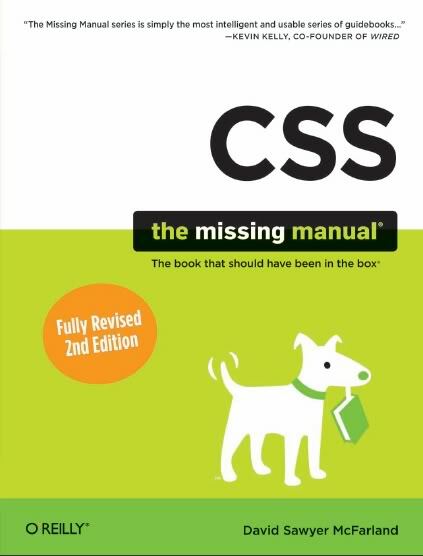 Each chapter is broken down into a narrative about how to use specific parts of the CSS spec, and then is followed by a step-by-step tutorial for creating a very complex web site using CSS. If you make web pages, do your career a favor and read this book. Even if you already have a pretty good understanding of CSS, skim through it and focus on the tricks and features of CSS you've never used before.